We have negotiated new lower RESIN prices. Our mission has always been to deliver the best quality tooling at competitive prices. To reach this goal we have negotiated new lower RESIN prices. We are happy to pass on these savings to you. You can now get genuine WerkMaster tools at internationally competitive prices. 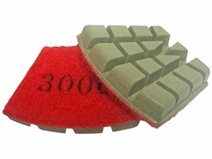 Our best tooling for removing metal scratches on hard floors. 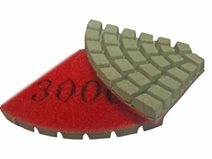 Excellent honing tool for concrete. 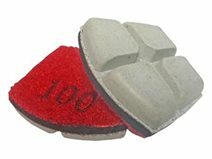 Effective Transition or cream polish tool for soft concrete. WerkMaster resins have proven themselves to create some of the highest Gloss Level Meter readings at WOC year after year! 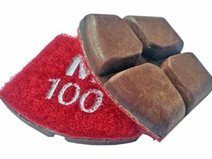 Excellent polishing tool for Scarab, Termite, Viper and Raptor Models. Learn more about WerkMaster tooling online or call 1-866-373-WERK.